Imoh Ilevbare delivered a workshop session on Roadmapping - “Enriching the Ecosystem with Roadmapping” – at the ASTP Proton Fall Meeting in Portugal this November. ASTP Proton is a leading pan-European association for professionals involved in knowledge transfer between universities and industry. 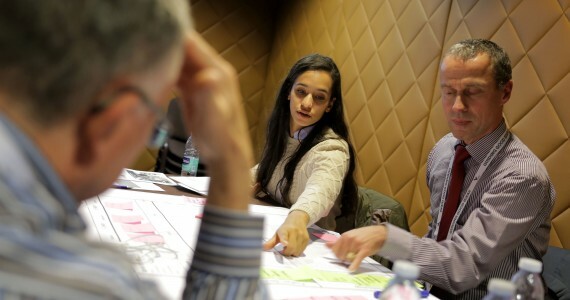 The session, attended by about 25 people, provided participants with a view of how roadmapping can help strategically align university research and industry needs, and gave them an opportunity to try their hands on the approach.